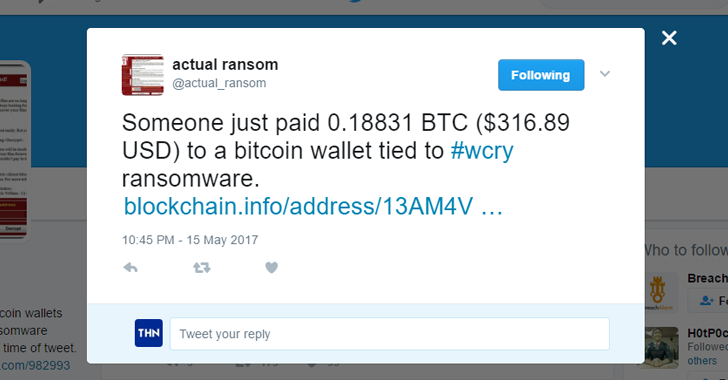 By now I am sure you have already heard something about the WannaCry ransomware, and are wondering what's going on, who is doing this, and whether your computer is secure from this insanely fast-spreading threat that has already hacked nearly 200,000 Windows PCs over the weekend. What is WannaCry? How to Protect your Computer from WannaCry Ransomware? Follow These Simple Steps. In this article, we have provided some of the most important primary security tips that you should always follow and advised to share with everyone you care for. What is Ransomware & Why WannaCry is More Dangerous? What's even worse is that the new WannaCry variant believed to be created by someone else, and not the hackers behind the first WannaCry ransomware. There's not a single day that goes without any report on cyber attacks and vulnerabilities in popular software and services, such as Android, iOS, Windows, Linux and Mac Computers as well. 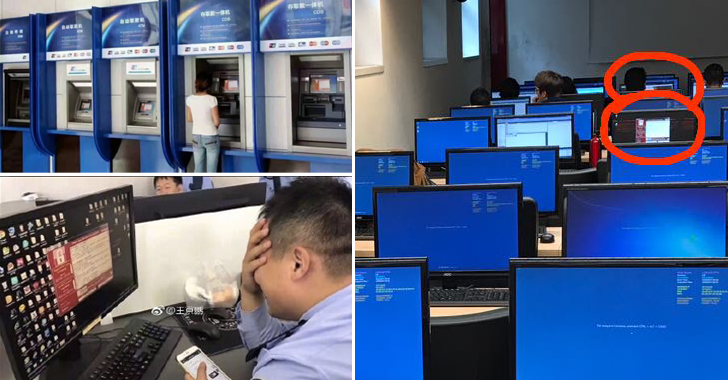 But before making any final decision, just keep in mind: there's no guarantee that even after paying the ransom, you would regain control of your files. So, sure shot advice to all users is — Don't Pay the Ransom. Who's Behind WannaCry & Why Would Someone Do This? Update: Also Read — Google Researcher Finds Link Between WannaCry Attacks and North Korea. While it's still not known who is behind WannaCry, such large-scale cyber attacks are often propagated by nation states, but this ongoing attack does not bear any link to foreign governments. "The recent attack is at an unprecedented level and will require a complex international investigation to identify the culprits," said Europol, Europe's police agency. I do not know who can be blamed for this attack, but according to me, all of them shares equal responsibility. In a blog post on Sunday, Microsoft President Brad Smith condemned the US intelligence agencies’ unethical practices, saying that the "widespread damage" caused by WannaCry happened due to the NSA, CIA and other intelligence agencies for holding zero-days and allowing them to be stolen by hackers.